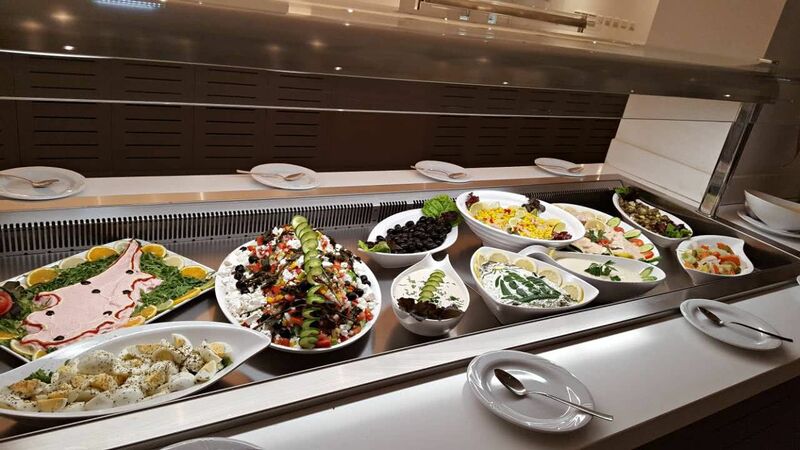 Enjoy a full breakfast buffet, delicious meals, lunch and dinner in our new restaurant with a menu designed to satisfy everyone’s needs. Our friendly staff is ready to meet any extraordinary needs or requests you may have. 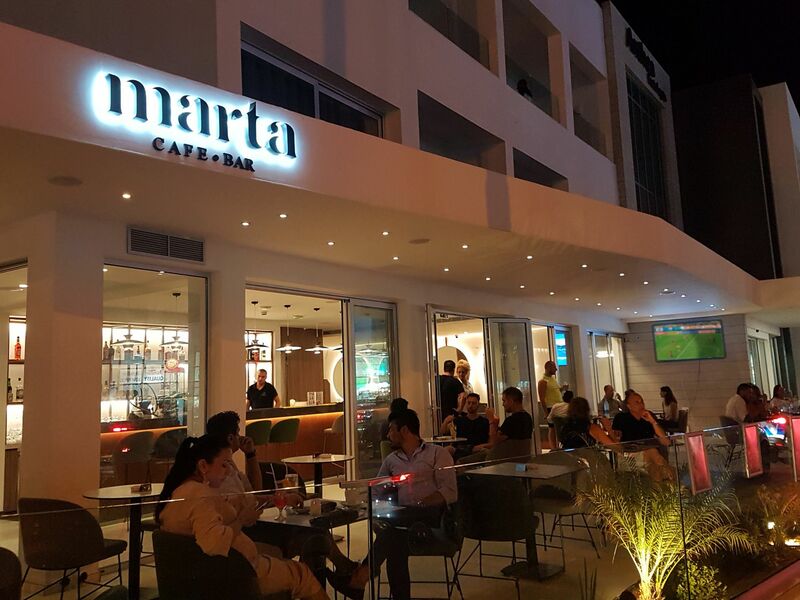 When the night comes, and before going out to the famous Ayia Napa night life city center, don’t miss our new cocktail bar and restaurant, offering a variety of choices for dinner, cocktails, wines, beverages and refreshments. You can even choose to stay with us for a bit longer and enjoy your night with the music choices by our guest DJ’s on the parties frequently organized.